“Let’s Find Rex” is OUT NOW! The first adventure is when one of Unicorns best friends go missing and they all set out on an awesome adventure to look for him. The voyagers find themselves in lots of trouble when they go too far but Unicorn saves the day when she realises that she has very special amazing magical powers. There’s an exciting twist at the end and they all celebrate and have heaps of Jet Skiing Fun times! 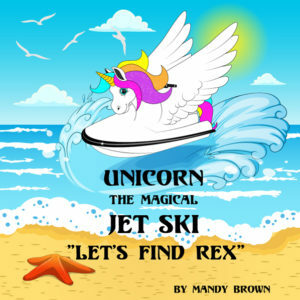 “Let’s find Rex” is set in south-east Queensland, Australia where there are many Jet Skis. The places they visit have been referred to by their indigenous names as have some of the characters. 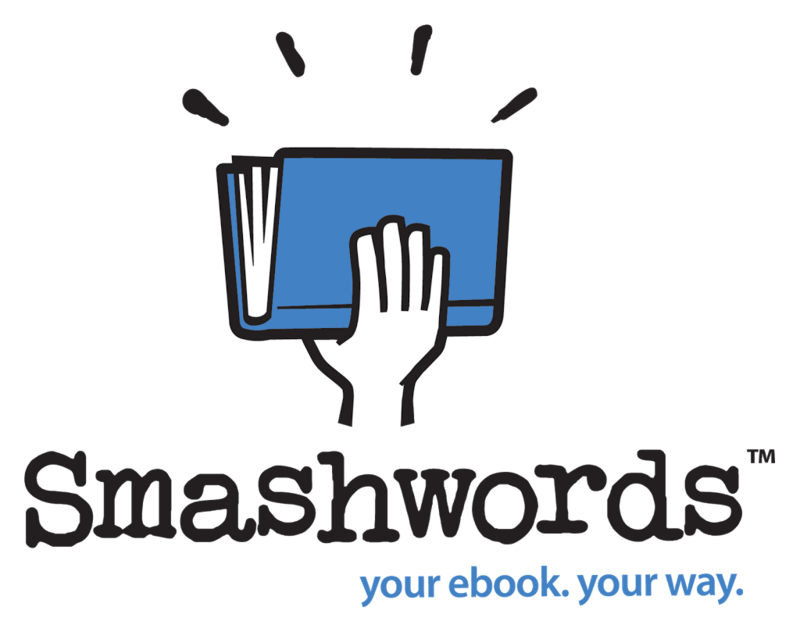 This is a unique adventure story for all children to enjoy! let’s Find Rex is available here. 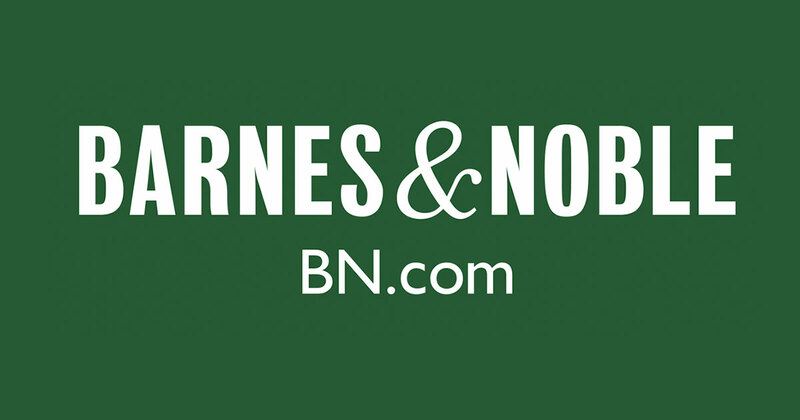 You can also get let’s find Rex from your favourite Store! 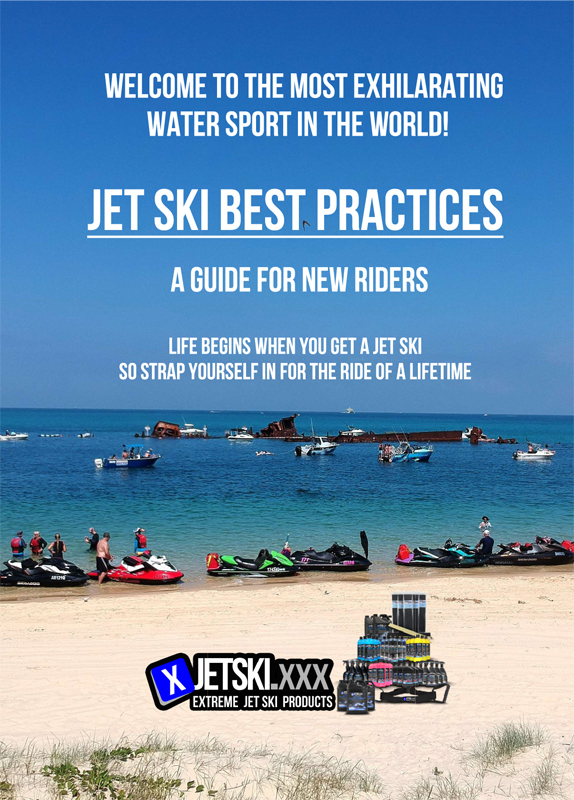 Looking for Jet Ski Best Practices?